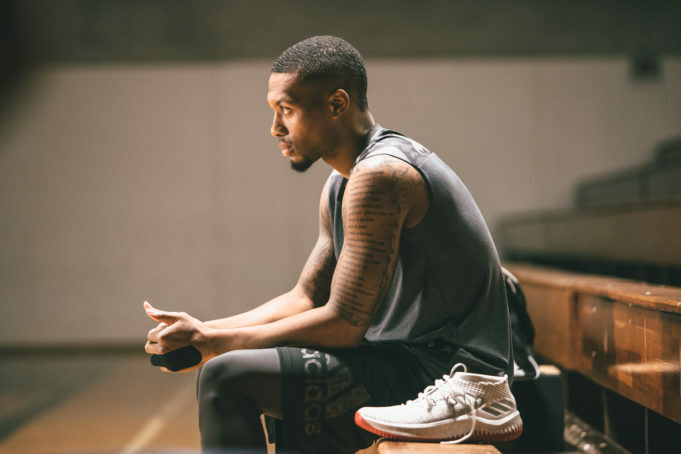 Another staple that will drop this Friday is the adidas Dame 4 in the Rose City colorway. Inspired by Portland's favorite flower, this one has a lighter tone compared to the static colorway that I posted yesterday. 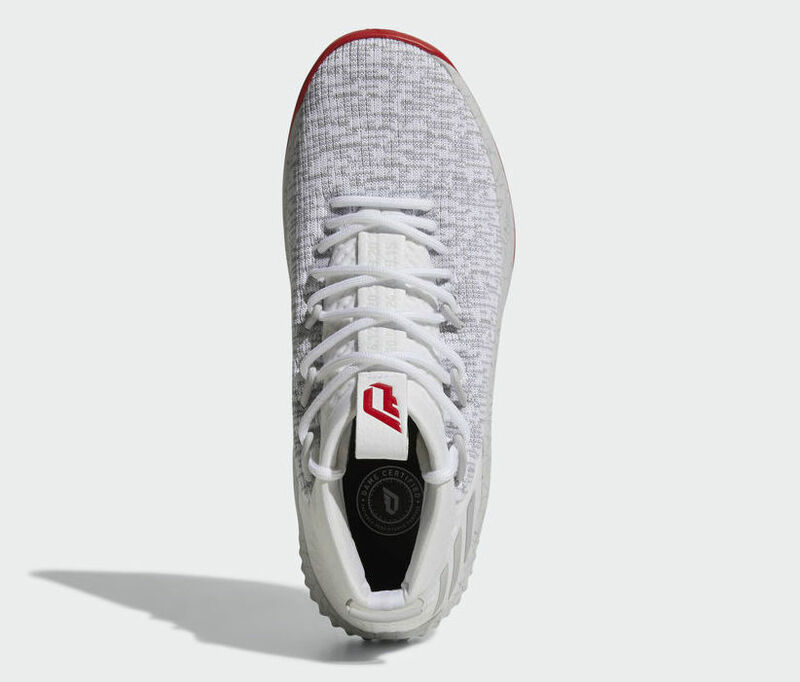 It features a white textile upper with grey hits on it. 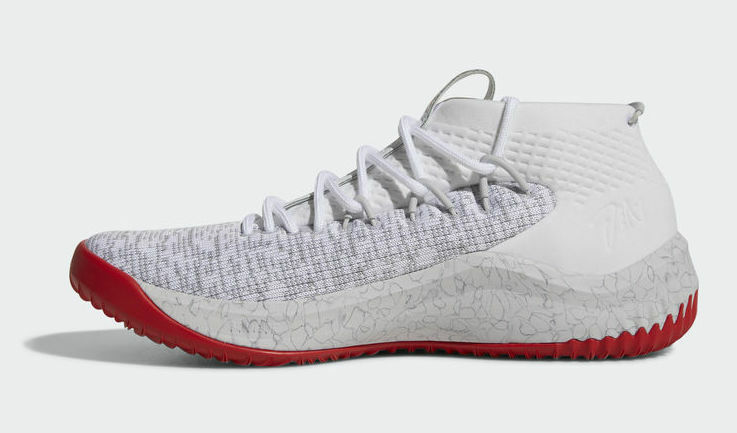 The ankle collar is in off-white and you can the red hits on the tongue brandings (both outside and inside) as well as the solid rubber outsole is decked in red. 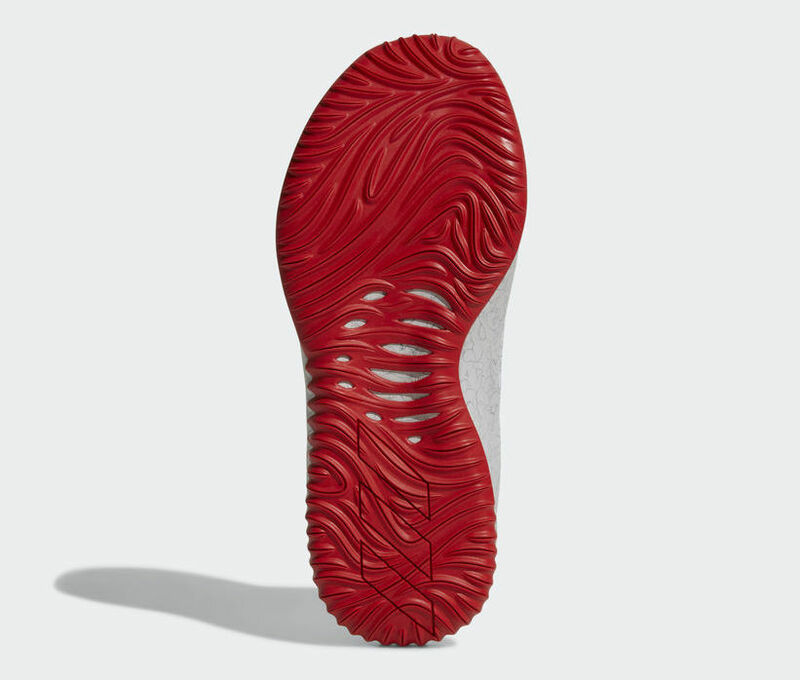 The midsole has a marbling type light grey design where the Bounce cushion is located. I think dropping 2 colorways of various shade on the same day is great especially during this Christmas season where everyone is looking for something to give to others or maybe for themselves as well. 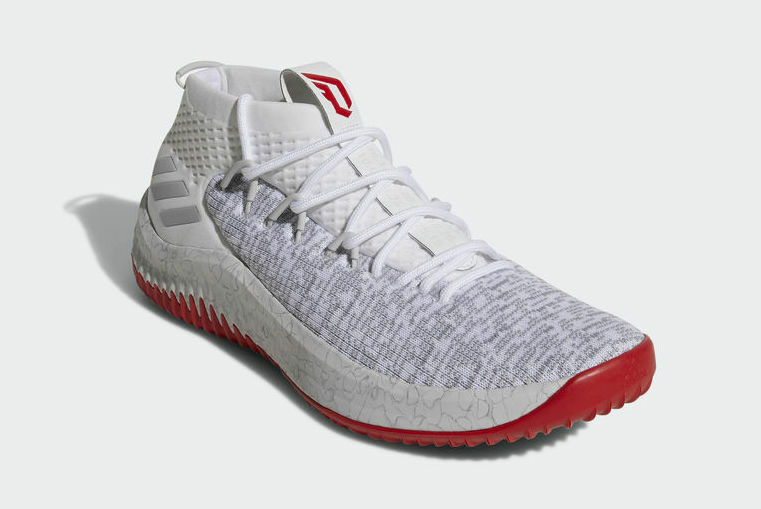 Either a dark or light color scheme, you really can't go wrong with the Dame 4 since the whole Dame signature line is a tried and tested solid option if you are looking for a great hoop shoe. 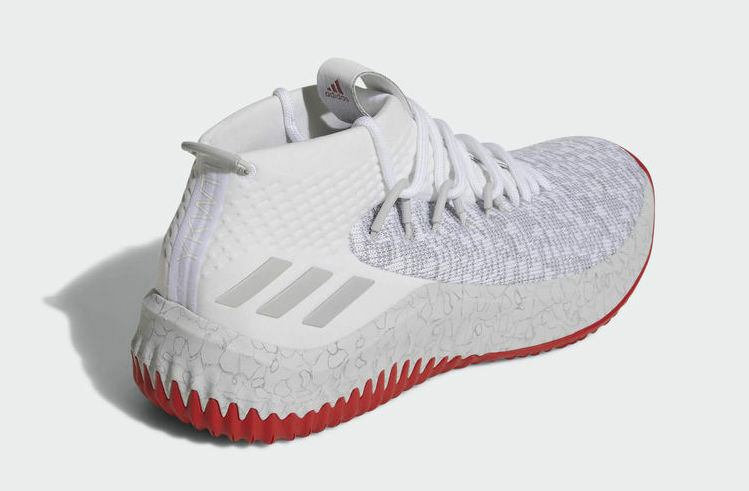 Every year, it has been trying to be greater than last year's model and we hope that this will continue since considering its pricepoint, you get great performance benefits without spending too much on adidas top tier models.